See your children play, have fun, and learn at Westminster! These are the cherished moments that you do not want to miss! Each year is unique and can never be repeated. 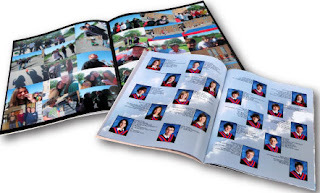 If you are interested in buying a yearbook, you can pay online at https://yrdsb.schoolcashonline.com or fill out the order form with a $25.00 cheque payable to Westminster P.S. or cash in a sealed envelope and return it to the school. 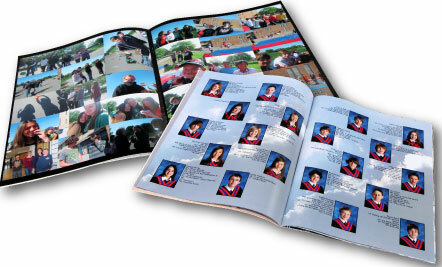 Extra order forms are available in the office or send in your payment with a note saying your child's name and teacher's name. Hurry and do this today....you don't want to miss out!